Purple Corn – a Peruvian superfood associated with reduced risk of cardiovascular disease. Nutto – a vitamin-rich superfood traditional in the Japanese diets that delivers vitamin K2 – shown to reduce bone loss and beneficial for the skin. Alpha Lipoic Acid, Quercetin – powerful antioxidants that protect against cellular damage and promote cardiovascular and eye health. Rosemary – an anti-inflammatory often used for digestive problems, high blood pressure, and reducing age-relatedmemory loss. 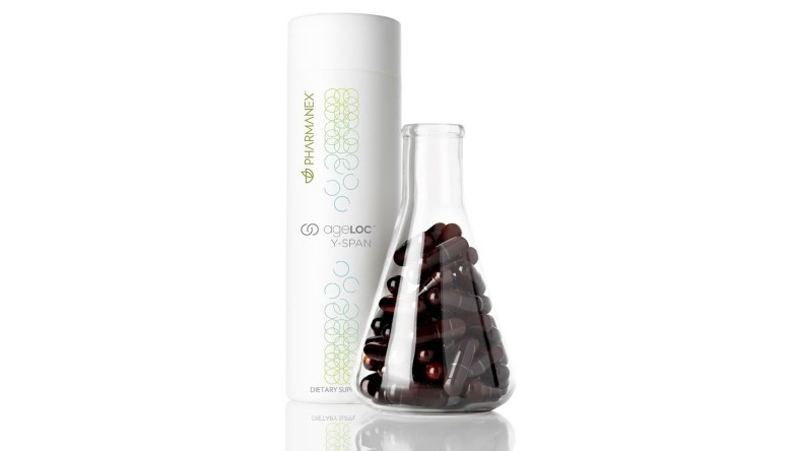 Resveratrol & Coenzyme Q10 – For energy production and to protect heart and skeletal muscle. Lycopene – In a report in Neurology, lycopene levels in the blood were linked to stroke protection. Astaxanthin – A carotenoid often used in treating Alzheimer’s, Parkinson’s, strokes, high cholesterol and macular degeneration. An advanced pharmaceutical grade nutritional formula to nourish and protect cells, tissues, and organs and provide superior anti-aging benefits. This proprietary formula provides nutritional support typically lacking in our diets and offers the highest bioavailability tp increase absorption. Protects DNA and cells; nourishes and protects the brain immune and cardiovascular health; helps regulate blood sugar metabolism, protects eye health, helps build strong bones, promotes joint function and mobility, helps protect against the effects of sun radiation, and helps maintain healthy skin tone and elasticity. You try to eat a variety of healthy foods, but you never quite manage to consume all the whole grains, vegetables, fruits, calcium-rich foods, and lean proteins that make up a well-balanced diet. It’s time to balance yourself with LifePak. This exceptional nutritional supplement provides your body with a variety of micronutrients, phytonutrients, and antioxidants—compounds essential to optimal health. Scientifically formulated to support longevity and wellness, it supplies a comprehensive array of vitamins and minerals to fill the nutrient gaps your daily diet may leave. When taken with MarineOmega, LifePak provides a nutritional foundation for a life full of vitality and energy and free of debilitating conditions associated with nutritional deficiencies and low antioxidant levels. 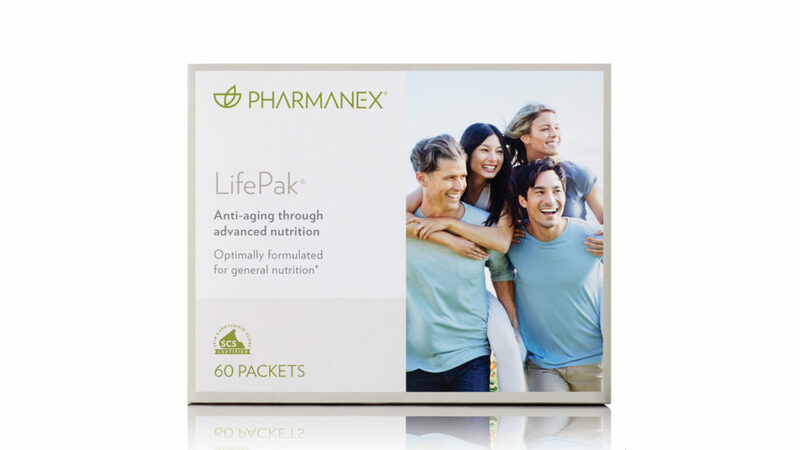 LifePak Women is a nutritional supplement with optimal levels of essential micronutrients scientifically formulated to support longevity and wellness. 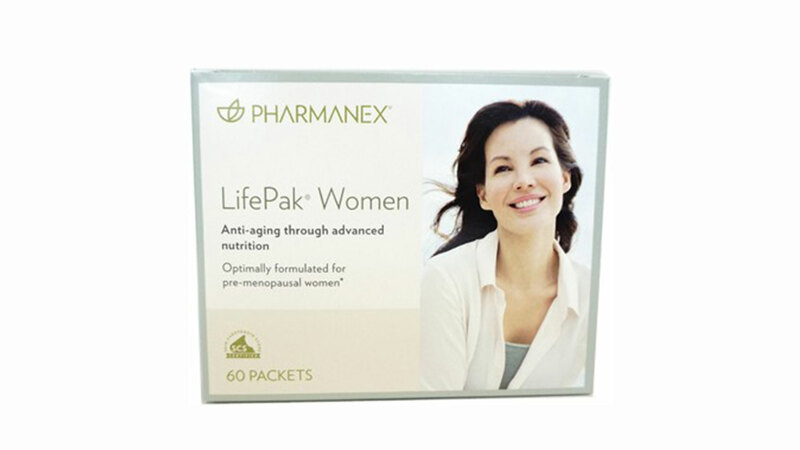 LifePak Women provides a comprehensive array of antioxidants, vitamins, and minerals typically lacking in the average adult woman’s diet, and supplies additional calcium, magnesium, and vitamin B6. Includes powerful antioxidant support to protect cells, immune system, cardiovascular health, blood sugar metabolism, and bone nutrition, as well as supporting normal energy metabolism and neural tube health in developing babies. 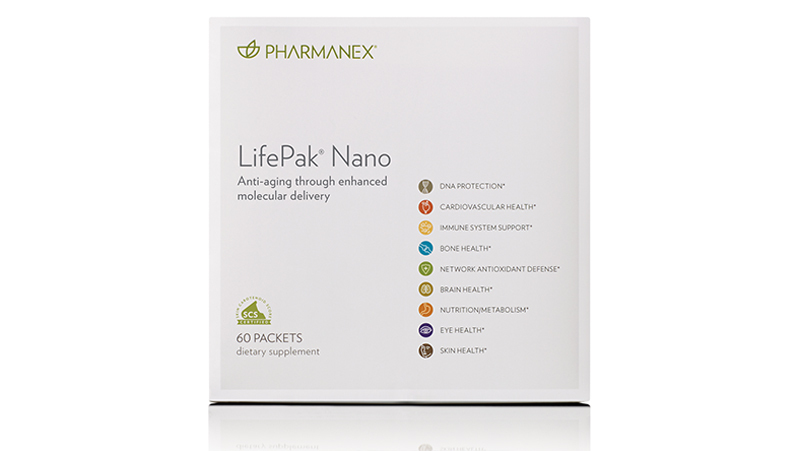 Used with Pharmanex® MarineOmega, LifePak Women provides a strong nutritional foundation free of many health issues associated with nutritional deficiencies. Green tea has been used traditionally in China for thousands of years for its health-preserving and revitalizing power. Modern science has identified powerful antioxidants in green tea called polyphenols. One group of polyphenols called catechins is particularly potent and highly effective at neutralizing free radicals at the cellular level. Catechins support healthy cell function while providing antioxidant protection to critical cell structures such as DNA as well as the skin. 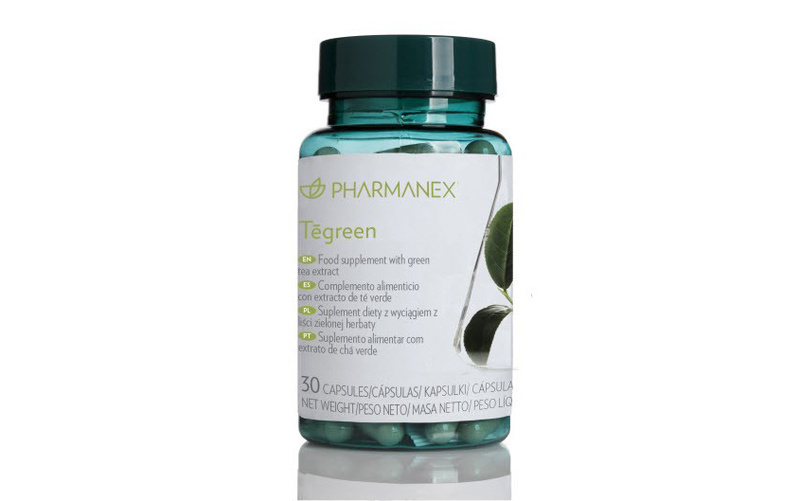 Demonstrated to cause a thermogenic effect, catechins also enhance the body’s metabolic rate. When functioning properly, the immune system is a formidable defense mechanism essential to maintaining optimal health. Normal immune function is affected by three primary factors: stress, inadequate nutrient intake, and exposure to environmental pollutants and toxins. The introduction of these factors to the immune system can overload important communication pathways between immune cells. 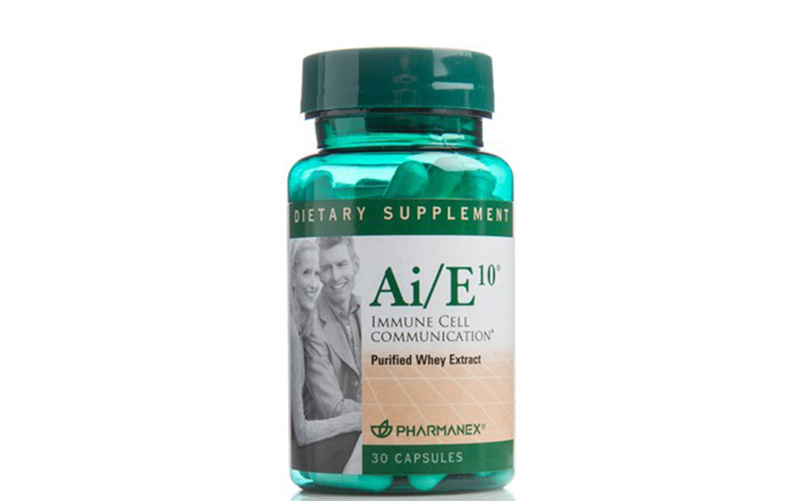 AiE/10 is an advanced immune support supplement that repairs immune communication and supports proper immune signaling. Quoting from a recent article in the Cancer Strategies Journal: AiE/10 “is the only nutraceutical that has proven itself effective in sustaining . . .” proper immune communication to recognize, respond and remember foreign invaders. Nothing else in the industry does what Ai/E¹º does. Nothing else was designed for this purpose. My number ONE beauty secret! The Facial Spa naturally tightens and rejuvenates the skin, delivering visible results in one treatment. The SPA is compact, hand-held device that uses micro current therapy – technology that until now has been the domain of dermatologists, estheticians, and physicians. The Facial Spa provides a deep facial cleanse, stimulates and tightens facial muscles, improves hydration and radiance, stimulates collagen and elastin production, smooths out lines and wrinkles, and improves the skin’s regenerative capabilities. You’ll see an immediate visible lift. Treatments are cumulative and improve over time with consistent use (2-3 10-minute treatments per week). The Facial Spa is an FDA cleared class II medical device, using safe and time-tested technology. It can be used with any skincare regimen and boosts the benefits of your skin-care products 70-80% by substantially increasing absorption. Rated 9.7 by New Beauty, this scientifically tested anti-aging formula stimulates youthful skin cell renewal. AgeLOC Future Serum has been gently formulated with ingredients to increase collagen production by 150%, improve skin texture, radiance and hydration; diminish fine lines and wrinkles; and reduce the appearance of pores. While the ingredients are powerful, the formula is mild and is neither drying nor irritating to the skin as the formulation assists with maintaining the skin’s natural moisture barrier. 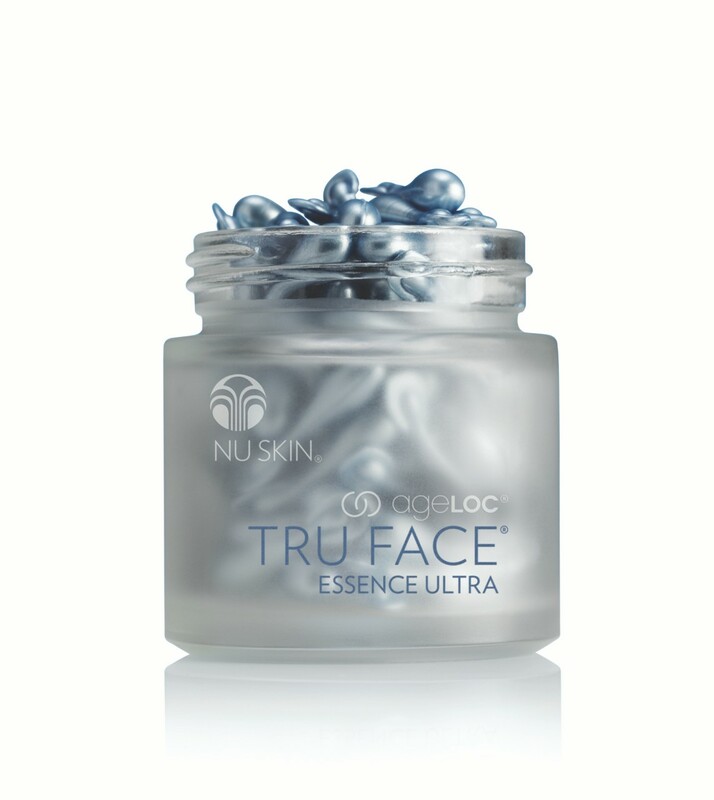 Formulated with the power of Ethocyn, ageLOC Tru Face Essence Ultra targets the sources of aging that lead to the loss of firmness. Elastin is a key structural component that keeps the skin youthful and tight. At youth the elastin levels of our skin measure about 18%. By the age of 30, we have lost all but about 2%. TFEU stimulates the development of elastin, restoring levels to those of 20-year-old skin. You will notice improved contouring and definition of the skin around the eyes, neck, chin and jaw line; eye lids that lift and tighten; fine lines and jowls that smooth and disappear. Clinical trials show results within 7 days and in other third-party studies, participants averaged a 166% increase in elastin.